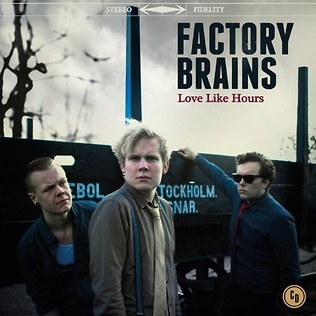 It's now been more than one year since we released our debut album Love Like Hours. We are now creating new brutal songs and sounds for the next one and you will like it! Get your own copy of Love Like Hours here or at your local record store!